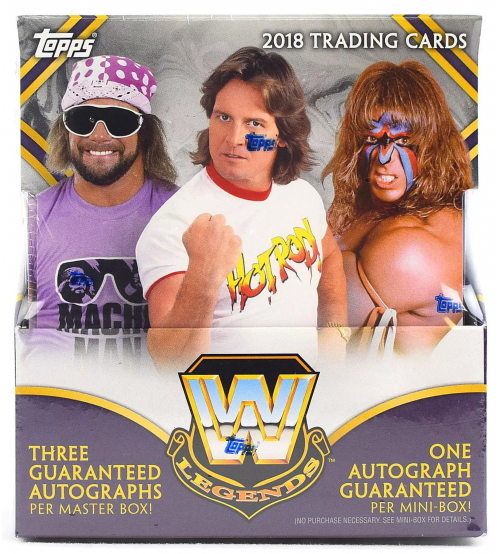 Find Two Hits Per Box! The Rock Tribute Part 4! NXT Prospects and Total Divas! Look for Triple Autos and Kiss Cards! Create the largest WWE roster set ever! 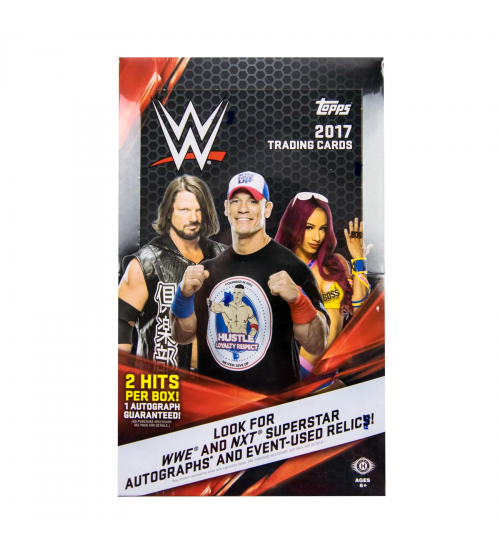 Continuing Topps WWE 2016 - featuring 2016 WWE Superstars & Legends! 100 new Base Cards! 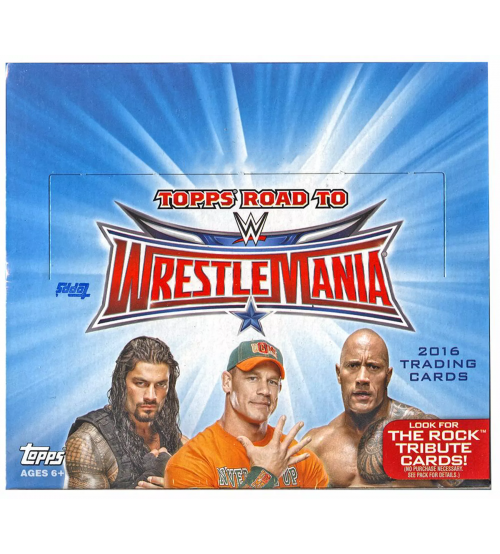 Expand on Topps WWE 2016! All-new Rookie Cards! 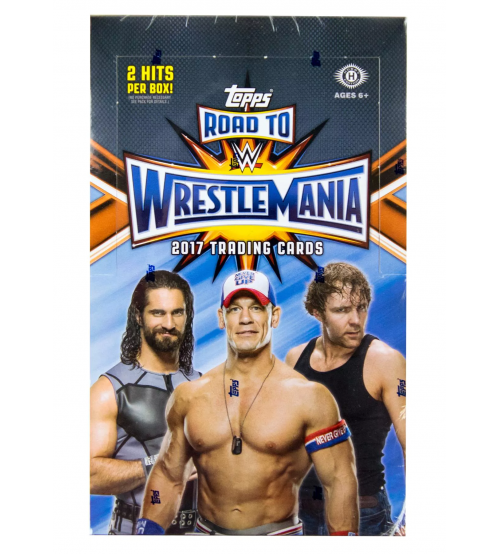 The last 10 cards celebrating 10-time World Champion The Rock! 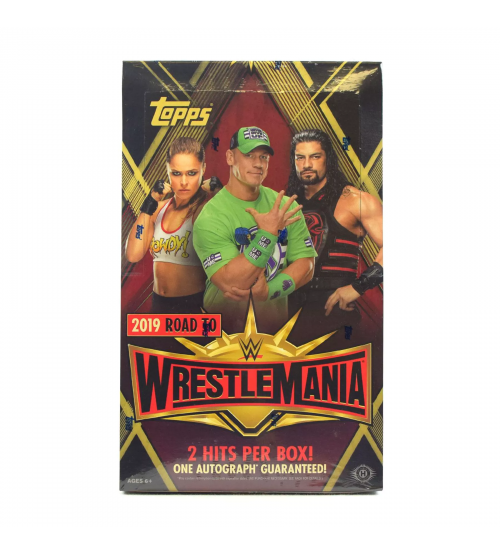 The first 30 cards are spread over the first three Topps WWE trading card sets in 2016! Featuring lip stain kisses from the most popular Superstars in the Women's Division of WWE & NXT! Featuring player-worn clothing from WWE & NXT Superstars! Pieces of the Royal Rumble 2016 canvas mat! Commemorative medallions based on iconic mask and face paint designs!